©Ni Carnahan 2017 .All Rights Reserved. Ni’s Christmas mood 2017! Merry Christmas to you all!!! 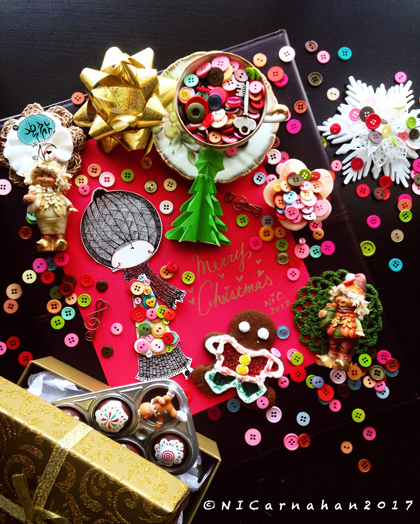 🎄🍪🎁Ni’s colorful Christmas mood !! ❤🔢✨How many day until Christmas?? 👼I know it’s early, but….it is Christmas season already!!!!! ❄️May you all have a peaceful and joyful Christmas holiday!!! !